The post-independence partition of India was not only the partition of a great landmass with geographical features and prominence, but it was also a partition of the emotional attachment that people had towards their motherland. Many people, across different age groups, who had to migrate from one side of the border to the other brought almost nothing with them and had to start everything from zero. How would it feel to be a refugee on a land that was your own country? Well, we may not be able to even think about it, those migrants had experienced and lived through it. I recently read a book titled From Quetta To Delhi, and as you would have got some hints, it is about a journey, but this journey is not only from one place to another. It is the journey from one from culture to another, a journey from loved homeland to an unknown territory, the book is about the journey of escape and survival. The book is written by author Reena Nanda as a part biography of her mother, Mrs. Shakunt Nanda and part socio-political account of pre-partition India. 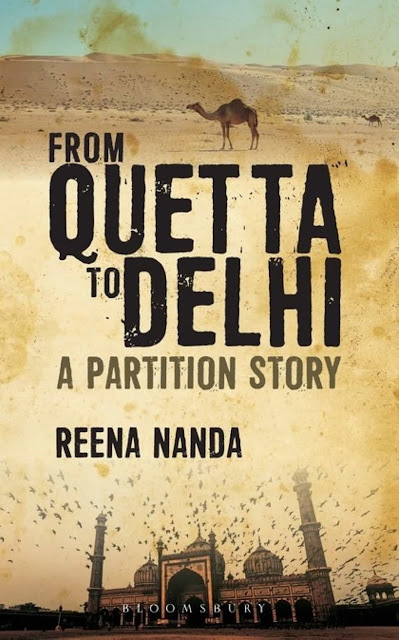 As the author, Reena Nanda, mentions From Quetta to Delhi is a partition story that talks not only about the partition, but also almost everything that revolved around it from an individual's point of view and that individual being her mother. The book, From Quetta To Delhi, talks about the various aspects of human life in the pre-partition India and how people from different caste, cultures, creed and thoughts lived together in harmony and appraised of each other. 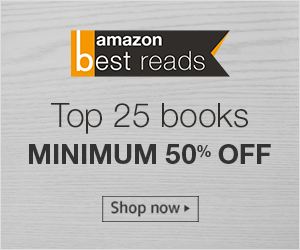 It may not be a detailed account on what led to the partition of India, but it clearly gives you a background about how the people on both the sides of the border perceived it and what exactly led to the migration of hundreds and thousands of people. The book basically discussed people and their viewpoints across different cities, age groups, culture and how it always kept humanity above everything else except during the partition phase. The writing in the book, From Quetta To Delhi, is simple and has many Punjabi words with explanation in English. I learnt few Punjabi words and what they actually meant in the songs that we have been hearing. The beautiful detailed narration actually had me transported to the era gone by wanting to stay and explore more of it. The only thing that I didn't like about the book was repetitive emphasis on how peaceful things were in pre-partition India and Mr. Sawan Mal's modern thoughts. Another thing that I liked the most about the book, From Quetta to Delhi, was the detailed explanations and the reasons behind a lot of traditions followed till today, for example the concept of buri nazar, untouchability, girls hitting puberty, the punjabi folk tales, multi linguism. It may appear to be a short read with only 170 pages to read, but it way deeper for someone engrossed in reading it, it scares you at places while you laugh it off at certain places. It is actually a 'meaning'ful book and I would recommend it to anyone interested in reading non-fiction.